All sports parents know how hard it can be to find healthy AND tasty snacks for post-game treats. 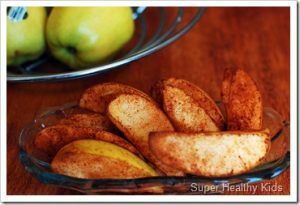 With October being “National Apple Month,” let’s try these 5 apple snacks that parents can feel good about and kids will enjoy. **Quick tip! Any time you slice or cut up apples, a great way to keep them fresh is to give them a lemon water bath. For every 1 cup of cold water use 1 Tbsp. of lemon juice, and use as many cups of water as you need to cover the apple slices. Let the slices sit in the lemon bath for 5 minutes. Soda water also works for this! This first snack is super easy and delicious. 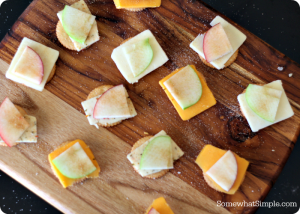 Simply layer thin apple slices (quartered) with sliced cheese and crackers. Place the snacks on a platter or individual plates for each kid. Cover with plastic wrap, place in a cooler and you’re all set! (If you’re using loose ice cubes in the cooler, you may want to also put the platter or plates in a large zip up bag to prevent them from getting wet.) From Somewhat Simple. Another easy one! Just slice up an apple and divide the slices between two zip up bags. Put some cinnamon powder (without sugar) in each bag and shake until the slices are evenly covered with powder. For extra flavor try adding a drop of lemon juice and vanilla extract. 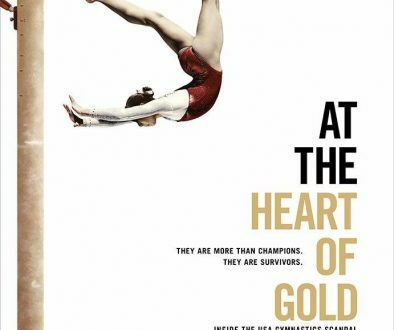 For a team of 10 athletes, 5 apples should do the trick! From Super Healthy Kids. Head to the deli and pick up some slices of swiss cheese and prosciutto. The combination of these high protein ingredients with the sweetness of the apple is delicious! 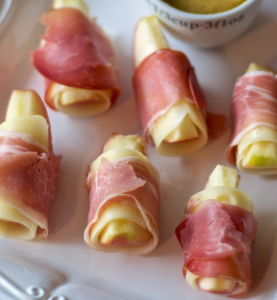 Simply wrap each apple slice with a slice of cheese and prosciutto. 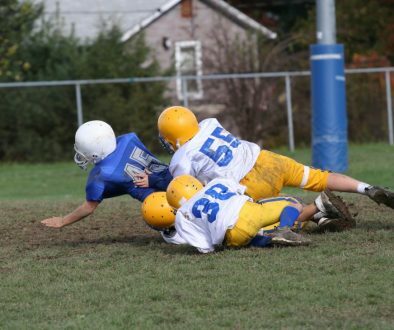 Bag them up and keep them cool until after the game! From Home Stories A to Z. 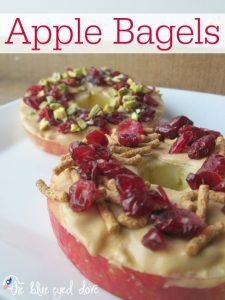 Use either cream cheese or peanut butter as a spread on these horizontally-cut apple slices and top with your favorite nuts, dried fruit, or granola! You can make these ahead of time or set up a station for kids to make their own. From The Blue-Eyed Dove. 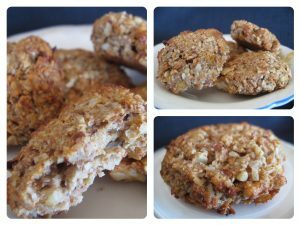 These cookies may take a bit more effort, but they are a wonderful alternative to regular cookies AND you can make them ahead of time and freeze or refrigerate them until game day! From Living for Life. Combine all ingredients, EXCEPT the eggs, in a food processor. Pulse until all the pieces are small but still a little chunky. If your food processor is not large enough to accommodate everything, do it is smaller lots. Form the mixture into “patties” and place on a baking tray (greased or lined with baking paper to prevent sticking). Bake for 30 minutes, or until done. This is another baked treat which incorporates muffins. Again, while these may require more time to prepare, you can bake them ahead of time. From Cookin’ Canuck. Preheat the oven to 375 degrees F. Lightly coat the muffin tin with cooking spray. In a large bowl, combine the applesauce, Greek yogurt, brown sugar, canola oil and egg. Stir together until the mixture is smooth. Stir the dry ingredients into the applesauce mixture until combined. Stir in the apple pieces. Spoon the muffin batter into the prepared muffin cups. Bake until a toothpick inserted in the center of the muffins comes out clean, 20 to 25 minutes. 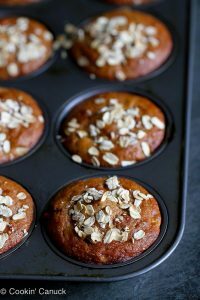 Remove muffins from the pan and allow to cool. Serve. There are so many more options for bringing apples into post-game snacks. What is your favorite way to eat an apple?